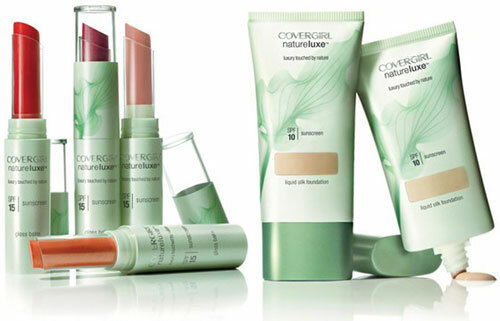 CoverGirl’s Nature Luxe collection was developed for those girls and ladies, who demand cosmetics with natural ingredients, but also prefer natural look and colors. 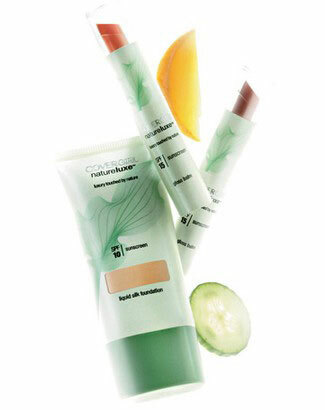 The Nature Luxe line will be sold only in specialized boutiques. Journalists have already been introduced to the silky foundations and soft lipbalms. Everything is made strictly with natural ingredients. For now, the brand has released only the pilot versions of those products. The line will be available for sale no sooner than 2011. Taylor Swift was chosen to be the face of Nature Luxe from CoverGirl. 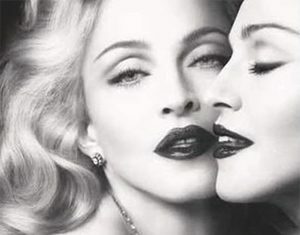 The celebrity is also the face of the CoverGirl brand as a whole.